The beef is no doubt far from over. Michael “Shroud” Grzesiek got into a friendly fued over Battlefield 5’s battle royale mode on Thursday. While chatting with his viewers, DisRespect pulled up a clip from Shroud’s stream of Battlefield‘s Firestorm mode. “I’m just sayin’, it took Doc six hours to get one win?” Shroud said. “Three for three, 12 kills, 12 kills, 8 kills,” he added, referencing his constant success in the game. “I got a broken arm, I’m just saying,” Shroud said while lifting up his left arm to show his cast to the camera. 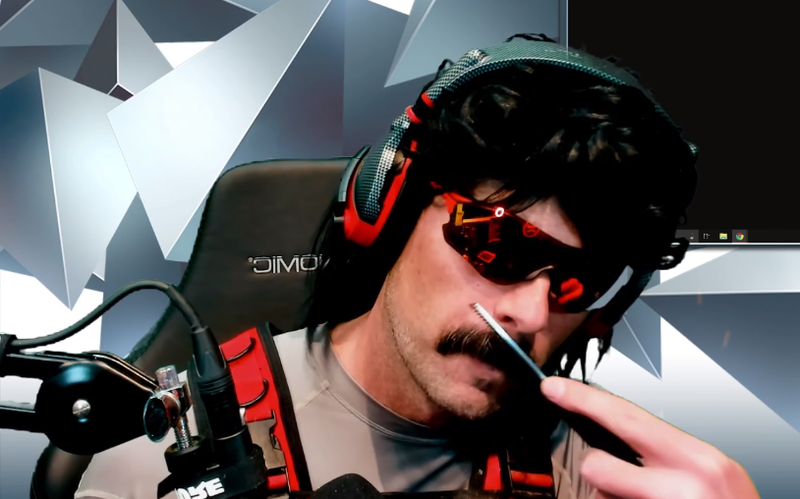 This vitriol from Shroud enraged The Doc. He slammed his desk in a fit of rage and had to step away from the stream for a bit. Shroud and DisRespect have a history of taking shots at each other so this fued is likely far from over.